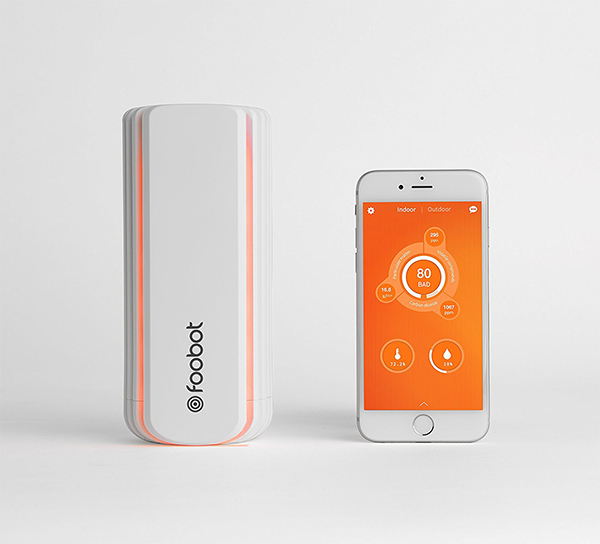 There’s not a lot bad about the Foobot. It works as supposed to: you install it and after about half an hour you get correct measurements on the quality of the air. I was very impressed by the fact that it measured the Carbon Dioxide in the room, which was very bad (+2.000). Since I know that, I now try and ventilate my room more. Cool thing about the app is that you can see the progress and have tips to better the quality. You can find the Foobot here.